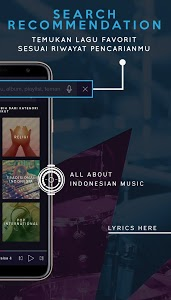 If music is your life, then Langit Musik is simply a music streaming app that you’ve been waiting for! 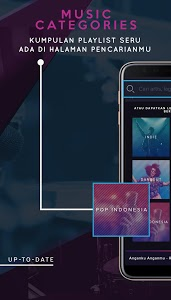 Langit Musik is Indonesia's premier free music streaming service and has many benefits for online music lovers to enjoy. 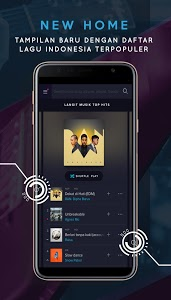 Offering complete access to millions of songs from all the top artists in the industry, you will love to be able to search for and listen to your favourite music for free. Our world-class music directors have put together lots of playlist recommendations for you to enjoy! The best thing about Langit Musik is that you don’t need to worry about your data consumption because you can listen for free streaming music without using your data. 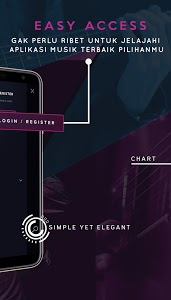 The main interface offers a simple and brilliant user experience, finding your favorite song won’t be a hassle! 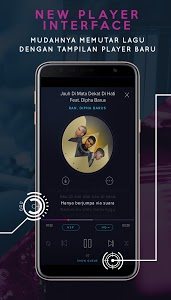 Another unique feature of Langit Musik is that you can find out which song is trending in different cities from Sabang to Merauke. 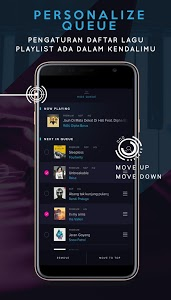 By activating OFFLINE mode in the application, you can download the music that you love so you'll be able to enjoy the music you love whenever, wherever. If you love music, this is one free music app you need to check out! 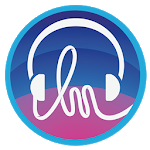 Langit Musik user also can be able to watch 24/7 video music streaming and live music concert at anytime, anywhere simply from Langit Musik App . Stay tuned!